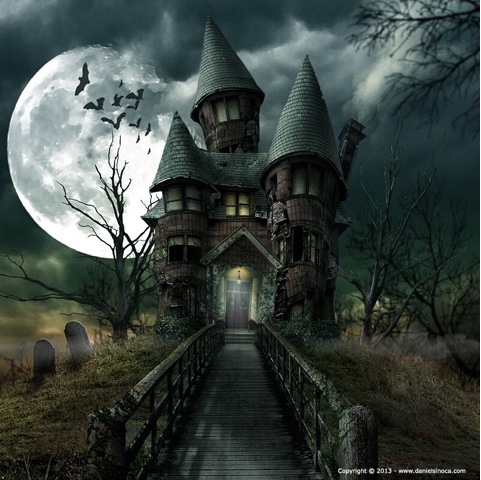 Once upon a time there was a ghost it lived in a spooky house. There was some bats flying away. It was spooky inside and it was haunted. It was up the hill. After the vampire was going. To be a big zombie. It was the biggest in the world. It was at the spooky house. After the big big zombie a big vampire came. The zombie and the vampire was having a challenge. The vampire won. That's a cool picture and a interesting story Atawhai. What a spooky story, it would scare me to see bats flying out of the house. Thanks for sharing your story Atawhai. I like your imagination Atawhai it goes with the picture you chose. Ka pai! I cant wait to read your next story. Interesting writing Atawhai. I like your imagination.